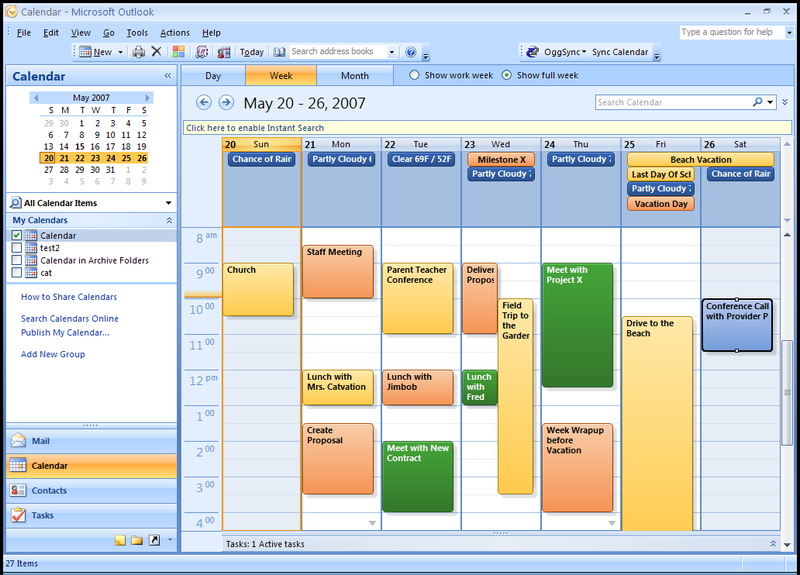 It may or may not have your Outlook Calendars Listed, if it does not use the “Add Folder” to add the calendar to the list. 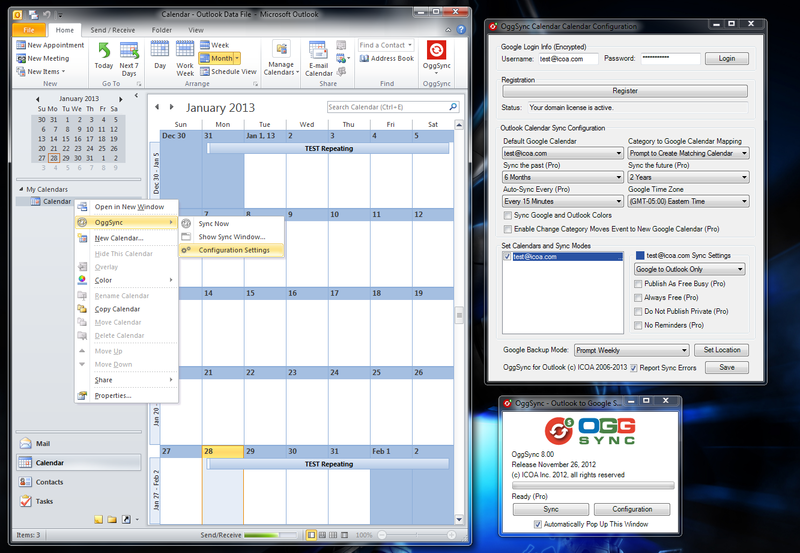 Once in the list, you can choose a simple sync mode, or opt to change to advanced sync mode. 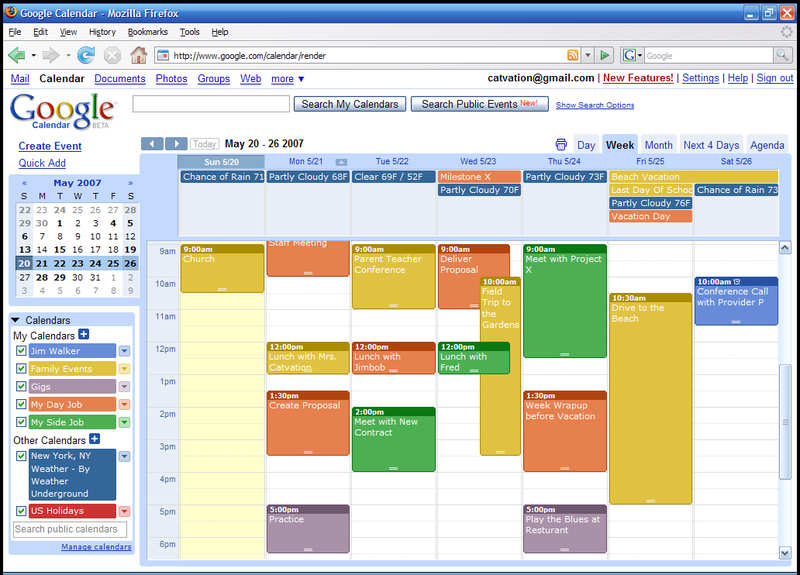 Generally you only want advanced if you are syncing multiple Google calendars to a single Outlook calendar. If you were a prior user of OggSync, installing version 10 will reset your free trial, your previous license should transfer automatically assuming you are using the same email address, if not, contact support@oggsync.com. You can download .NET Framework 4.5.1 from https://www.microsoft.com/en-us/download/details.aspx?id=40779. 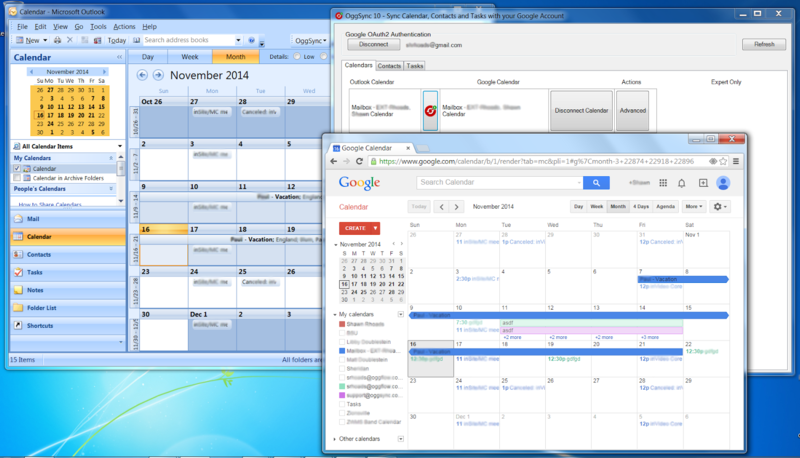 – OggSync 10 is officially released on Nov 17, 2014, while we have run our QA cycle on it, it is new and we recommend you back up your Outlook and Google calendars, tasks and contacts before syncing.